NICOSIA, Cyprus (AP) — Cypriot government officials say there are “very serious difficulties” in rekindling formal talks to reunify the ethnically split island nation. But they insisted Tuesday there will be no easing up in United Nations-assisted efforts to get Greek Cypriots and Turkish Cypriots back to the negotiating table. 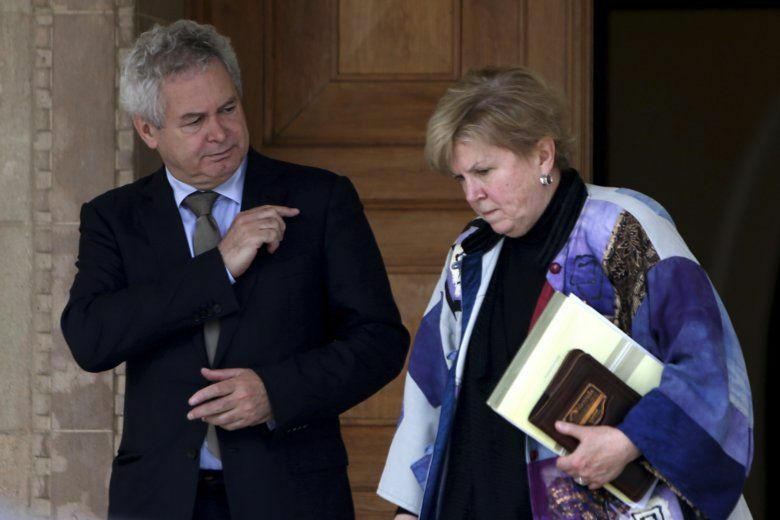 Andreas Mavroyiannis, the chief negotiator for the majority Greek Cypriots, said there’s no other option but to resume talks, although expectations for an immediate restart are low. U.N. official Jane Holl Lute has been shuttling between the two sides to help revive the process. Breakaway Turkish Cypriot leader Mustafa Akinci again accused Greek Cypriots of wavering on giving Turkish Cypriots a say in all decision-making in an envisioned federation.